Hello there loverlies. I apologize for such a long break between posting. I have yet to get internet and I am going through a very rough patch at the moment. I just pray y'all stick with me and keep looking for new posts. As soon as I get on my feet I shall post more often again. Thank y'all for your support who reads, shares, or even glances at any of my posts. I will leave y'all with a picture with scripture on it. Lots of love, and asking for prayers please! Have a Blessed day! 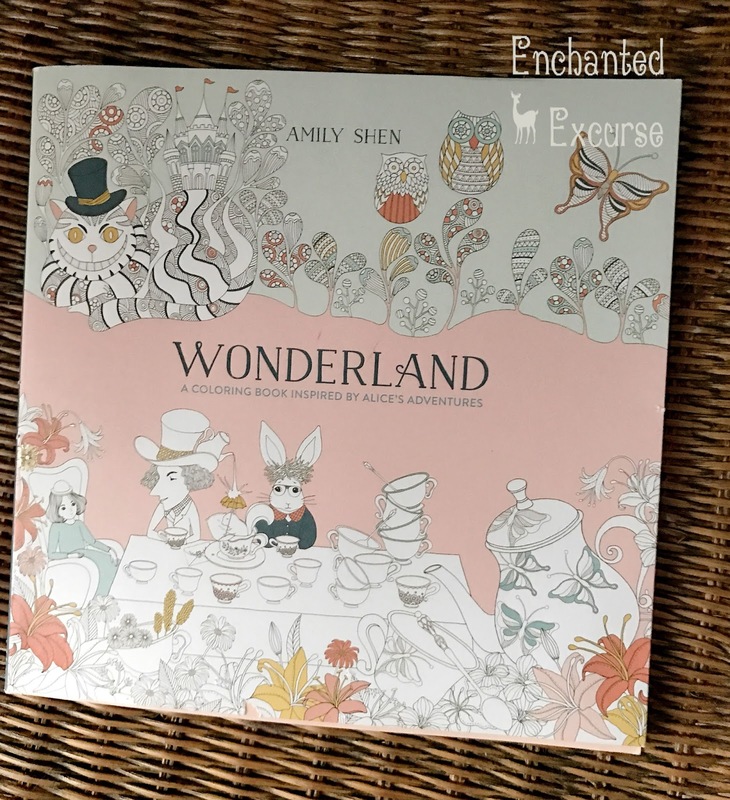 Disclosure: I received Wonderland: A Coloring Book Inspired by Alice's Adventures by Amily Shen from Blogging For Books. Provided that I give an honest review. 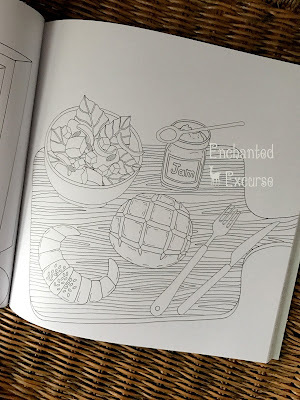 I am going to be honest and admit I am late for posting this adult coloring book. I apologize for the late posting to BFB and my readers, because this adult coloring book is an amazing one that is Alice In Wonderland. I do have about three or four of them now. But of course Alice In Wonderland is my favorite, of course. This adult coloring book also has the story written in it. It seems like a shorter version, because it would be so much thicker if it was the full book. 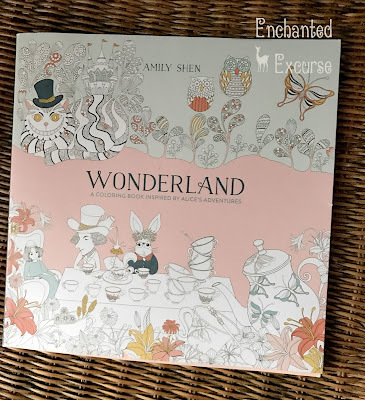 I do recommend if you are going to get an adult coloring book that is Alice In Wonderland themed, this is a very good one to choose! I can't wait to focus on my coloring in more to try and distract from my depression and anxiety. I need to get on the ball and try and focus more this new year. 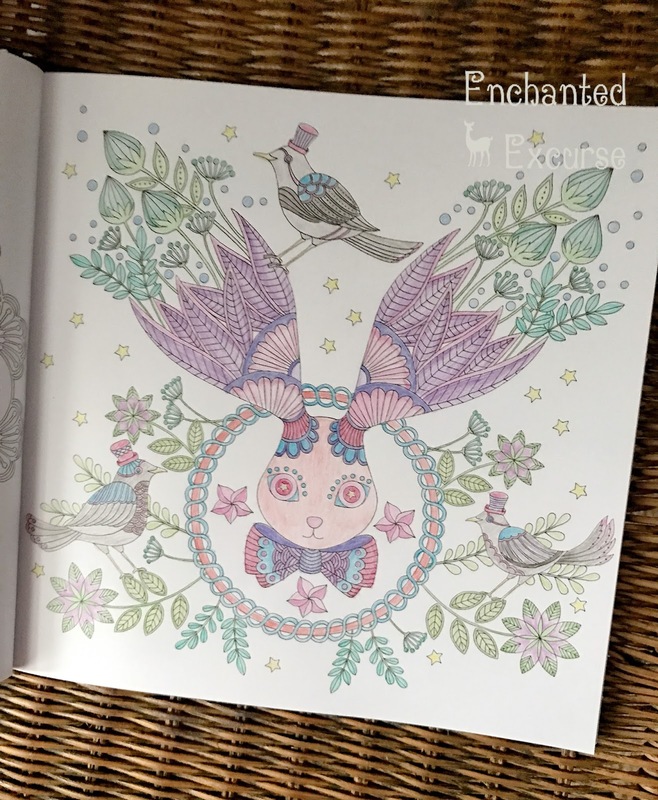 I am definitely going to be putting more of my time in this coloring book. If you want to purchase this book for yourself, click this LINK. Have a Blessed Day! I had the blessing to receive Sacred Holidays He Is: The Attributes of God study Advent. I am so excited I believe it starts on the 28th of November, but it is okay if you start a little late. 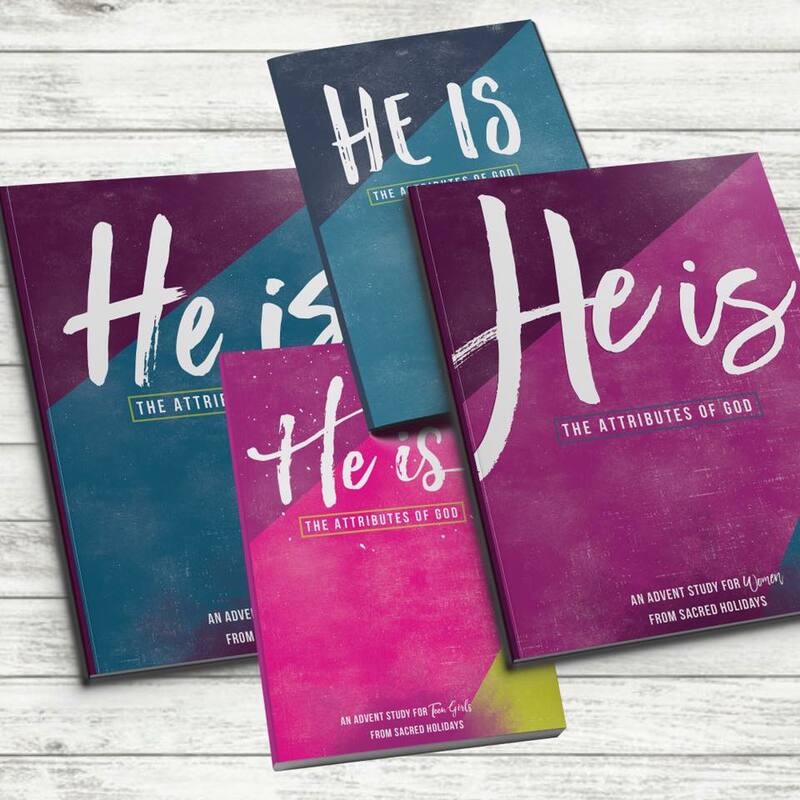 They have an advent study for women, girls, men, families, etc, and the bundles are 10% off at the moment! What is wonderful about his study is that whenever you purchase one, 10% of the profits go to provide studies to women in Prisons. Which it is amazing just to get the word out to people who need to hear and study the gospel. I will try my best to post throughout the advent my experience as I go through the study myself. If y'all have been paying attention to my Instagram/Facebook/Twitter, I have been posting where you can get a peek at what the study will look like on the inside. I am ready to dig into this study so I can get myself back into the Bible better than I have ever been. It is really hard for me to stick to certain things, for certain reasons. Here is a LINK so you can too go look and purchase which study you want to grab. It's never too late to purchase one, even if you start a little late in the study. Have a Blessed Day! 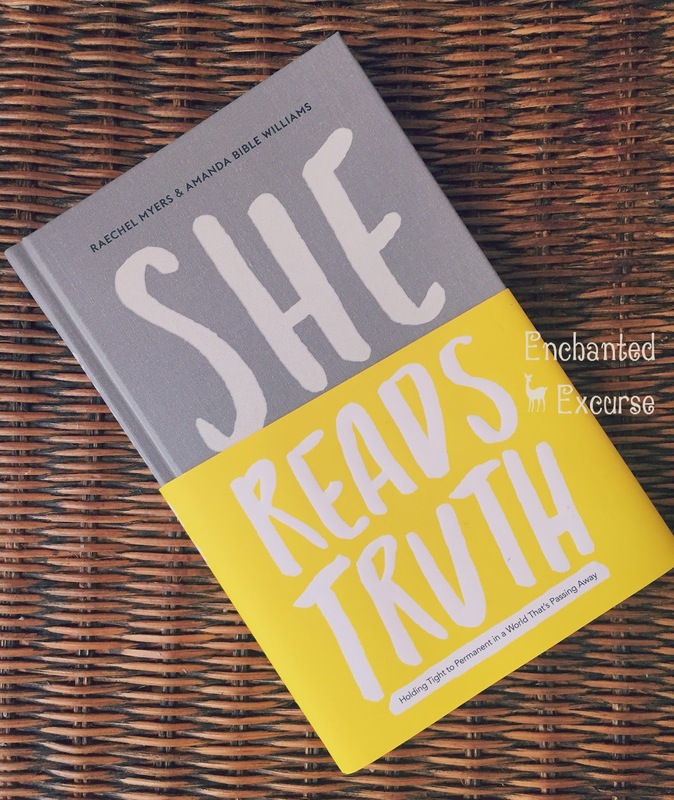 Disclosure: I received She Reads Truth: Holding Tight To A Permanent In A World That's Passing Away by Raechel Meyers and Amanda Bible Williams, complimentary from B&H Publishing. Provided I give an honest response. I wanted to share the video that is shown on B&H Publishing for this book. 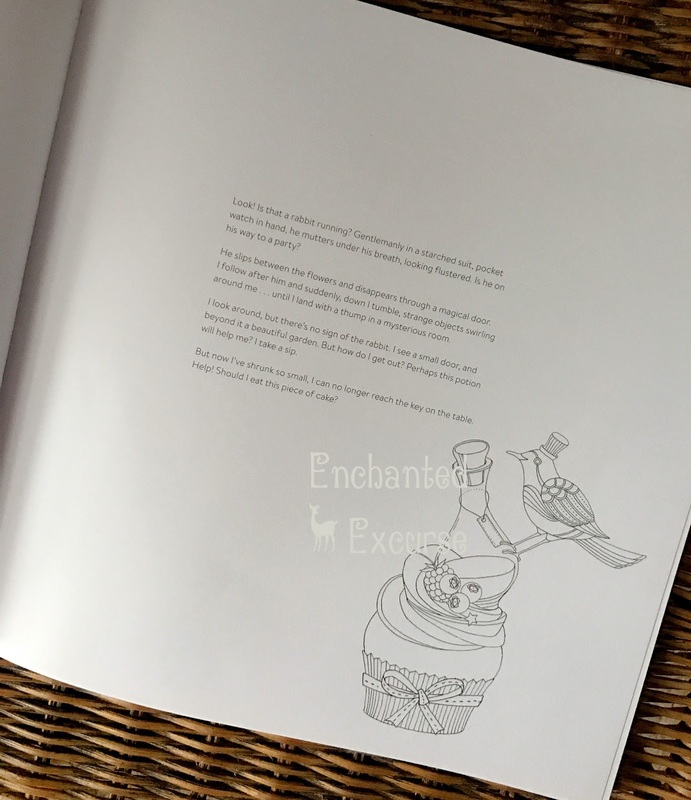 It gives a good look at what you are going to be getting out of this book. It also introduces the authors of the book. 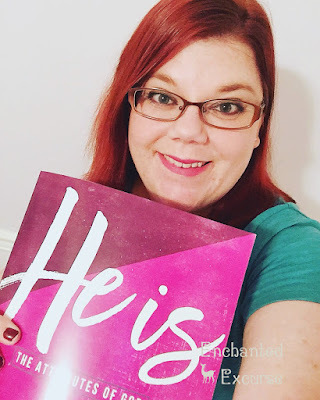 My Review: I always enjoy getting to read new books or Bible studies from She Reads Truth. I am also excited to see whatever new happens with this ministry. This book basically is Meyers and Williams telling about some of the rough times of their lives growing up and what they still go through now. Even though they share these parts of their lives with us, they also point out how through it all God is always the same. Even though we have the ups and the downs, we have our Bible and Prayer to show us that God is Truth. He is always there with/for us, and he will always be. One thing I like is that they share scripture they have read over and over to help them get through these struggles. Scripture that proves he is Truth. I do recommend this book if you are all about the Bible and the Truth of God. Also if you have/had struggles in your life, it is always interesting to read about other's stories and how they got through it. It shows no one is perfect and we all have downfalls etc. But the one thing that will help us get through it is our faith in God. Here is a LINK to purchase your own copy! Have a blessed Day!